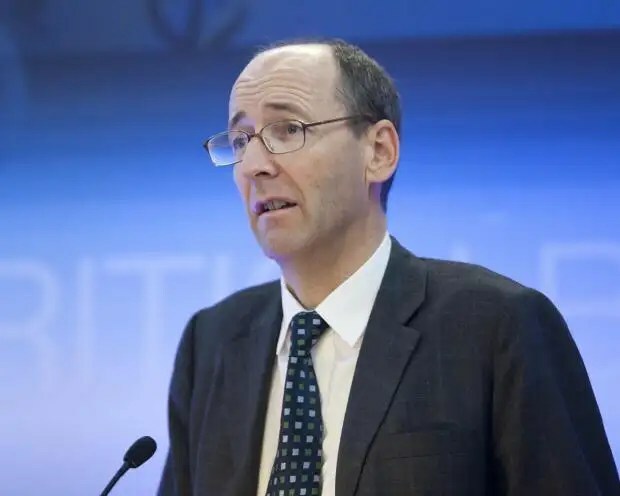 Britain needs a new financial watchdog to punish wrongdoing and to win public confidence, further reshaping a regulatory structure that was overhauled just three years ago, MPs on the Treasury Select Committee have said. A new enforcement body should operate separately from the Bank of England’s Prudential Regulation Authority and the Financial Conduct Authority to help prevent a repeat of the “inadequate” response to the near collapse of British lender HBOS in 2008, the committee said in a statement on Tuesday. The new organisation would be made up of the enforcement departments of the PRA and the FCA, it said. The recommendation comes in a report by the committee into the failure of HBOS, which merged with Lloyds Banking Group in a state-brokered takeover amid the financial crisis. The proposal echoes similar suggestions dismissed by former Chancellor George Osborne when he split the Financial Services Authority into the PRA and the FCA in 2013. A separate body to penalise recklessness and wrongdoing would serve to “bolster the perception” of the independence of enforcers in Britain’s regulatory system, according to the report. The current system, in which the FCA and PRA supervise banks, while also applying and prosecuting the law is “outdated and can be construed as unfair,” the report said. This isn’t the first time Mr Tyrie has pushed for a separate enforcement body. He made the case as a member of the UK’s Parliamentary Commission on Banking Standards in 2013 and reiterated the call in 2014. He said on Tuesday that the Treasury should now “re-examine” the proposal and appoint an independent person to oversee a review. Various reports into the failures at HBOS have been published since it merged with Lloyds with the combined company requiring a taxpayer bailout of more than £20 billion in one of the most controversial episodes of the financial crisis. The FSA faced criticism after it sanctioned only one former HBOS executive, former head of corporate banking, Peter Cummings, and took seven years to publish a report into failures at the bank.